“yathA shivamayO vishnurEvam vishnumaya shivah” . Harihara is the name of a combined deity form of both Vishnu (Hari) and Shiva (Hara) from the Hindu tradition. 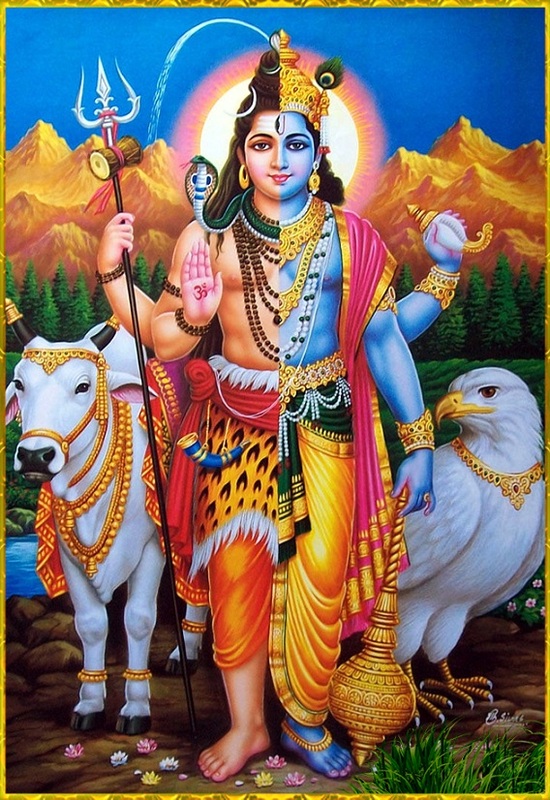 Also known as Shankaranarayana (“Shankara” is Shiva, and “Narayana” is Vishnu), Harihara is thus worshipped by both Vaishnavites and Shaivities as a form of the Supreme God, as well as being a figure of worship for other Hindu traditions in general. Harihara is also sometimes used as a philosophical term to denote the unity of Vishnu and Shiva as different aspects of the same Supreme God. Harihara Shiva Vishnu Form : Also known as Shankaranarayana, Hari Hara is the combined form of the supreme gods Shiva and Vishnu. Hari means Mahavishnu and Hara means Mahadeva. Harihara is worshiped by both Shaivites and Vaishnavites. The devas had looked upon the earth, and were horrified by the terrible state it was in- everywhere there was greed, war and unhappiness. Vice and sin ran rampant among people. Confused as to how things could have become like this, they approached Vishnu to seek answers. Vishnu said to them as they assembled, “Let us go to Shankar, for He is wise!” Vishnu led the demigods up the icy slopes of Mount Kailash, but saw no one there. Amidst the rocks and snow, there was no sign of Shiva or Parvati, or even Nandi. The baffled gods searched for a sign of Shiva until Vishnu came to them and said, “My beloved, your selfishness has made you blind, for Hara is here! You must purify yourselves- bathe in milk, sing the Satarudriya hymn, and take only hot milk for 3 days, and your eyes will be opened.” They followed his instructions, but after 3 days they still could see no sign of Shiva. They cried out, “O Jagannath, Lord of the World, where can we find Shankar?” At that, Vishnu pointed to his chest. “He is in me, as I am in him. Can’t you see that?” As he spoke, he revealed his lotus heart, and as the petals opened, the sacred Lingam could be seen in the middle. The gods fervently worshipped the lingam, bathing it in milk, covering it with vermillion and sandalpaste, offering flowers and chanting the 1008 names of Shiva. But through this, they were still disturbed- How could Hari and Hara be one and the same? Vishnu had light, Sattvic qualities, while Shiva had dark, tamasic qualities. They were so different! But knowing their thoughts, Vishnu took on the form of Shiva. The gods could no longer tell the difference between the trident-bearing, three eyed god, or the conch bearing lord. And so, realizing finally that Vishnu and Shiva were one and the same, they bowed in devotion and worshipped Sri Hari Hara. 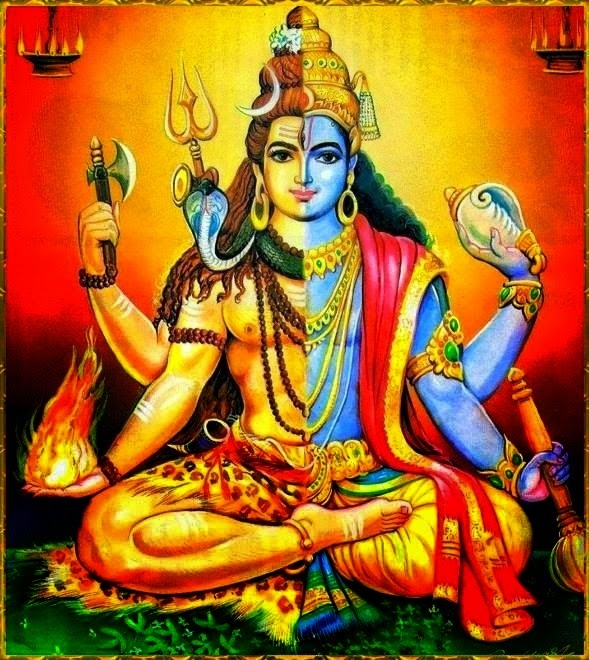 Lord Shiva and Vishnu are part of the holy trinity of Hinduism and two of the most important Gods, worshiped by millions of Hindu devotees worldwide. We have all heard about the great glories of these two Gods and are quite aware of the power of their blessings. 1. Harihara is a combined manifestation of Lord Shiva and Lord Vishnu who is worshipped by both the Vaishnavite and Shaivite sects of Hinduism. 2. This special deity, also known as Shankaranarayana, signifies the oneness and universal unity of Lord Shiva and Lord Vishnu, as manifestations of Brahman or the supreme soul. 3. According to Hindu mythology Lord Shiva is considered to be the heart of Lord Vishnu. Likewise Lord Vishnu is also considered to be the heart of Lord Shiva. 4. 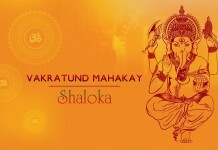 This combined manifestation of Lord Shiva and Lord Vishnu is said to have given birth to Lord Ayappa or Hariharaputra. 5. Ayappan was born to end the boon of Mahishi, the demon sister of Mahisasur. Mahishi had a boon that only the son of Lord Shiva and Vishnu could kill her. 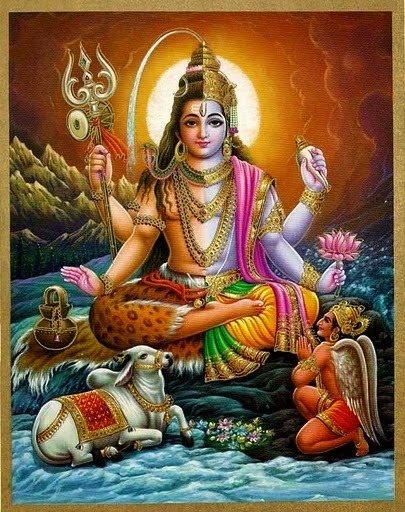 Ayappan was Shiva and Vishnu’s offspring who ended Mahishi’s life. 6. Killing Mahashi was necessary as she was terrorizing the earth and killing innocents by the power of her boons. 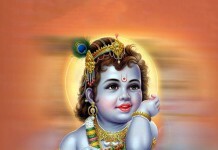 Something needed to be done and it was almost unthinkable that Vishnu and Shiva could have a son. 7. So Vishnu took the form of Mohini and united with Hara or Shiva in order for Ayappan to be born. 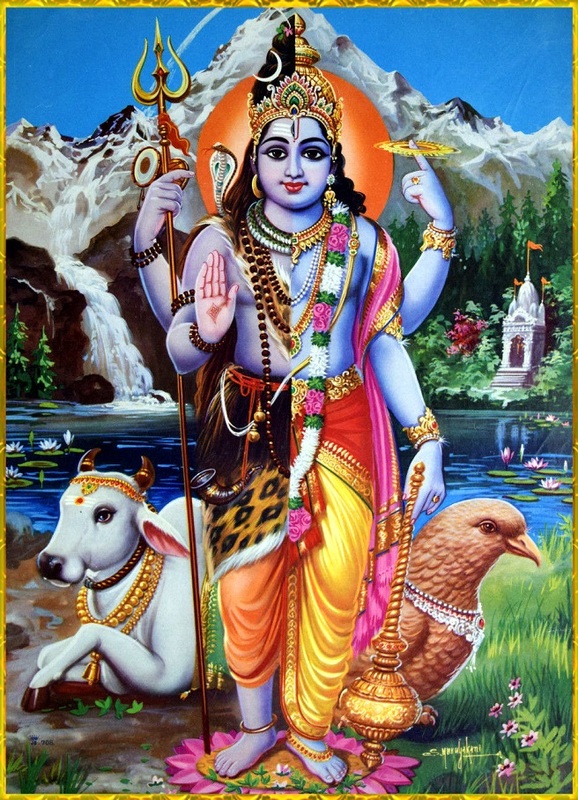 Harihara is a greatly respected deity and is considered to be the ultimate form of God by many devotees.